Horowhenua District will remain being represented by a mayor and 10 councillors, elected from four wards, and the Foxton Community Board dodges the axe. 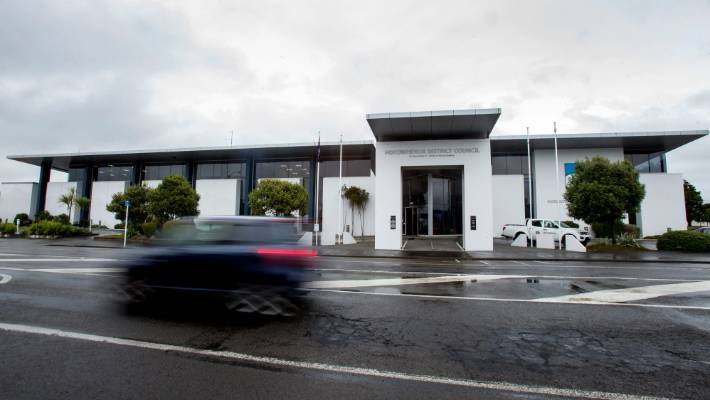 The Local Government Commission has upheld existing arrangements for Horowhenua District Council heading into October's elections. Voters from across the district will elect a mayor, 10 councillors from the existing four wards, and the Foxton Community Board will be retained. The Kere Kere Ward, which covers Foxton and the surrounding area, has slightly more councillors per person than normally permitted - but it won't force a change. Council group manager of corporate services Mark Lester said an exemption was granted because the ward would soon be back within normal guidelines as the population grew. "We would need only add 64 people to Kere Kere to make it compliant and we expect this relatively minor issue to self-correct in the near future. If growth occurs as predicted in the council's draft growth strategy," Lester said. Under the Local Electoral Act, councils need to have representation reviews at least once every six years, to re-examine issues such as; the number of councillors, whether councillors are elected by wards or by the whole district, and the number of councillors for each ward. The reviews also look at community boards, their justification and size. Lester said the council had consulted extensively with the community about representation over two months in mid-2018, and included the feedback in their final proposal to the Local Government Commission. More than 70 per cent of public submissions were in favour of maintaining the status quo for the council and community boards. The council had initially proposed axing the Foxton Community Board, but the idea stirred a strong backlash. Just over 82 per cent of submissions, and a petition backed by 358 ratepayers, were firmly against the proposal. The board will not only remain but return to its traditional membership of five elected seats and the two Kere Kere ward councillors.